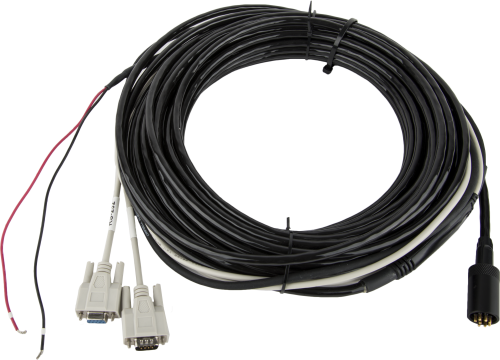 Campbell Scientific offers a choice of three cables for attaching the OBS-5+ High Suspended Sediment Concentration Monitoring System to a PC. The cables differ in their length. The 21385 provides a 20 m (65.6 ft) length.